Get the resources you need to keep your business running smoothly. Our low costs and flexible repayment plans are cash-flow friendly. Our financing fits business needs of any size. Since 1934, we’ve supported local breweries buy fermentation tanks, made it possible for restaurants to open a new location, and helped Montana ranchers purchase needed equipment. Your business and your story are important to us. 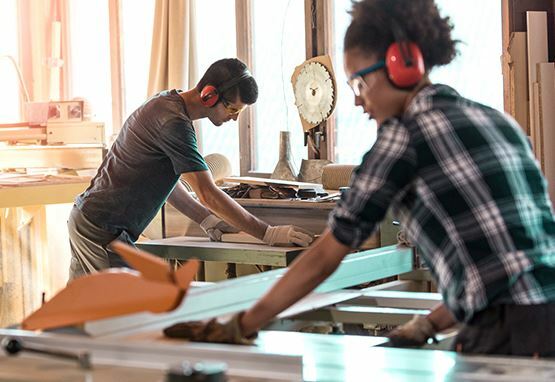 Our competitively priced loans can help bridge the gap when you need to purchase supplies or inventory, or they can be the first step toward your vision of expansion. We know that in business, timing can be everything. Our easy application process, quick turnaround, and fast closings can put money in your hands in a matter of days so you can get down to the business of accomplishing your goals.